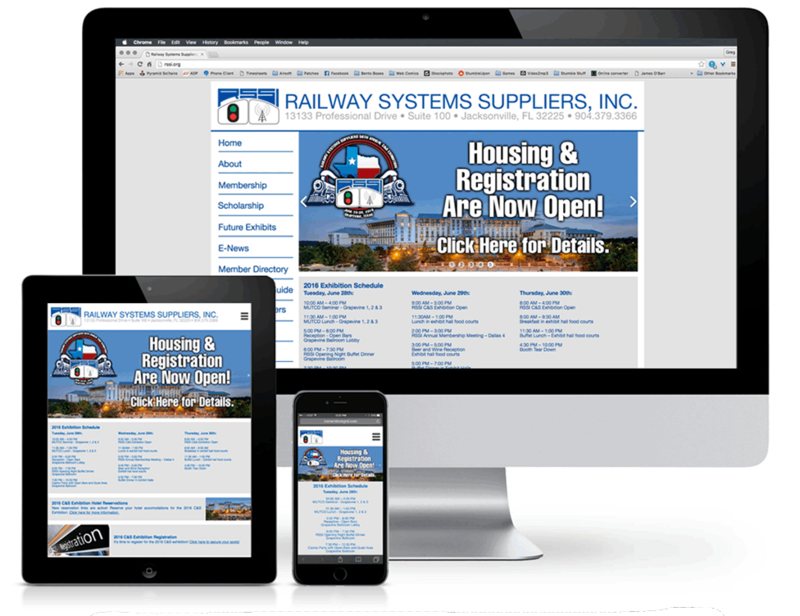 We have had a relationship with Railway Systems Suppliers, Inc. for over 10 years. This was the second re-design of their website since we began working with them. 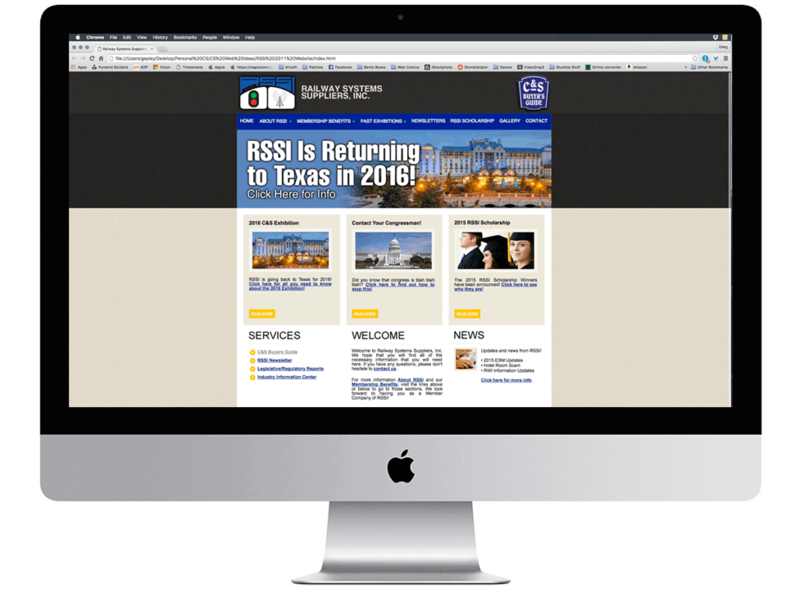 In 2013, we did a complete overhaul of the RSSI website. At the time, it was in line with the design conventions and technology available. Many things changed over the course of 3 years and it was decided that, in 2016, another complete overhaul was needed. We worked with RSSI to develop numerous layouts and UX/UI designs until they settled on this one. It met all of their criteria. 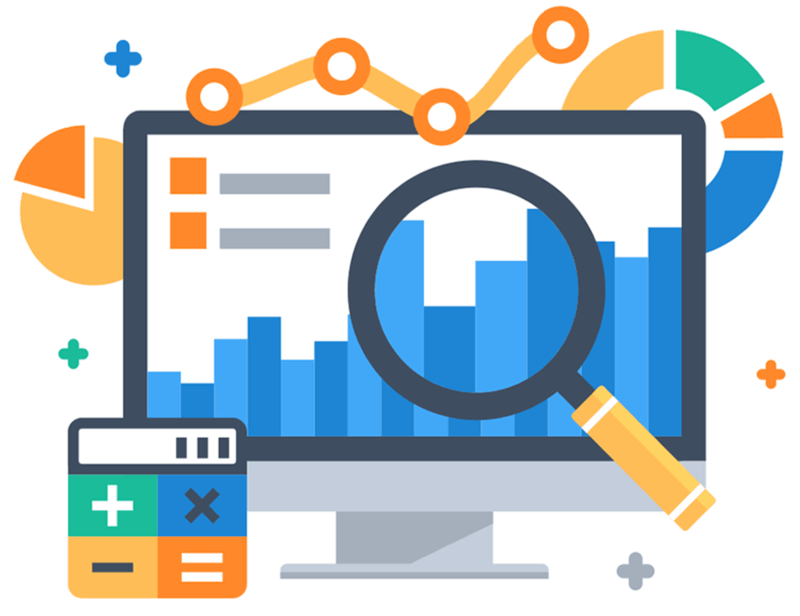 The rotating banner/hero image allows them to keep members up-to-date on news and pertinent matter and each "box" on the homepage is scaleable, movable and easity changed to accomodate whatever information is needed. The website is now also device responsive. 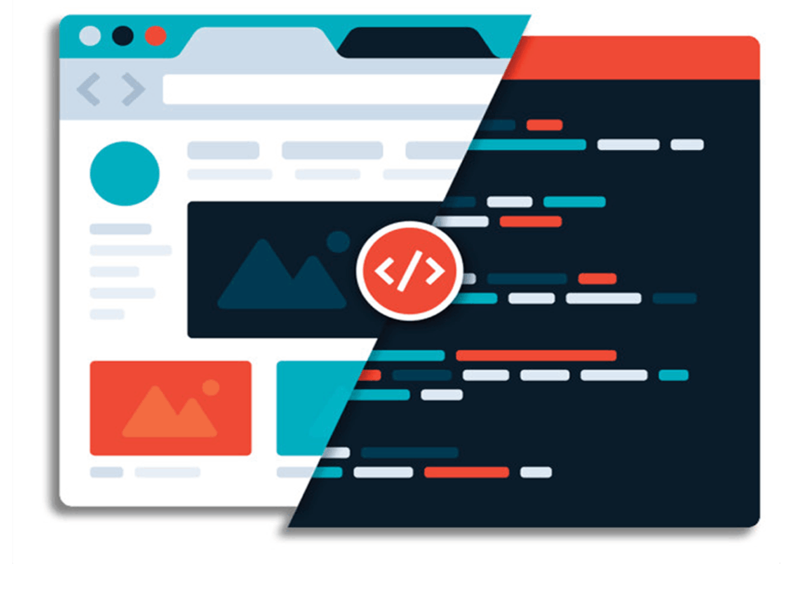 Using Adobe Muse as the platform also allows for the use of Adobe In-Browser editing so that text and picture edits can be easily made by any user via the cloud.